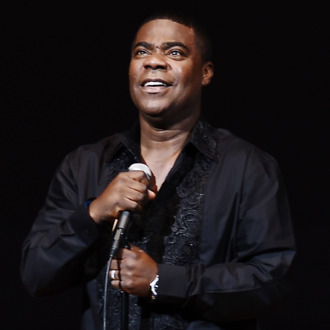 The Walmart truck driver who crashed into the limousine carrying Tracy Morgan and a group of his friends on a New Jersey highway in June 2014 — sending Morgan into a life-threatening coma and killing fellow passenger James McNair — has struck a plea deal. Per TMZ, the driver, Kevin Roper, has pled guilty in the state Superior Court to vehicular homicide and four counts of aggravated assault in the hopes of avoiding jail time. The conditions of the deal mean Roper “will enter a 3-year intervention program that includes 300 hours of community service,” although the judge still has to approve the deal. Last year, Morgan and Walmart reached an undisclosed settlement regarding the crash, and Morgan recently spoke out about how he has chosen to forgive Roper for his actions.